Sebastian Vettel celebrates winning the 2018 Australian Formula One Grand Prix. 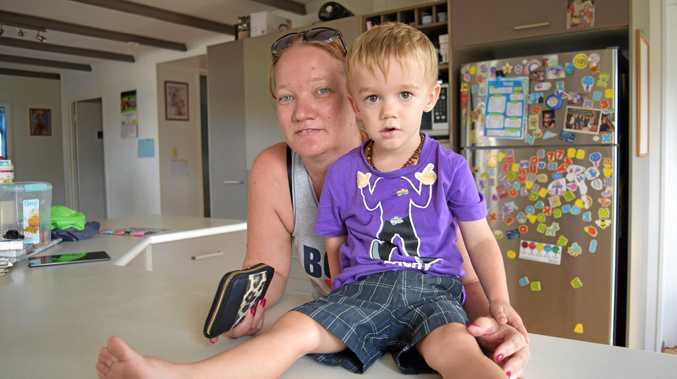 ALBERT Park in Melbourne is once again the first stop on the Formula 1 calendar and with a new year comes new driver line-ups, cars and even the hope for something other than the silver parade of Mercedes dominance that has been a hallmark of the sport for the last half decade. 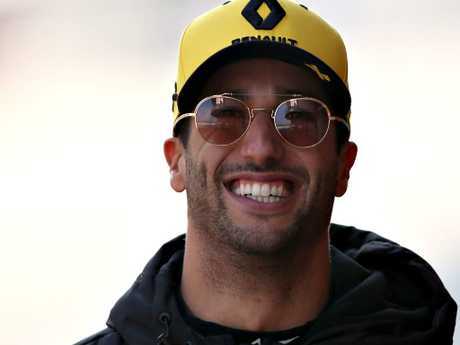 The biggest news for Australian fans of motorsport's flagship brand is of course that after five years at Red Bull Racing an underappreciated Daniel Ricciardo left the team at the end of the 2018 season to join French outfit Renault on a big-money move. 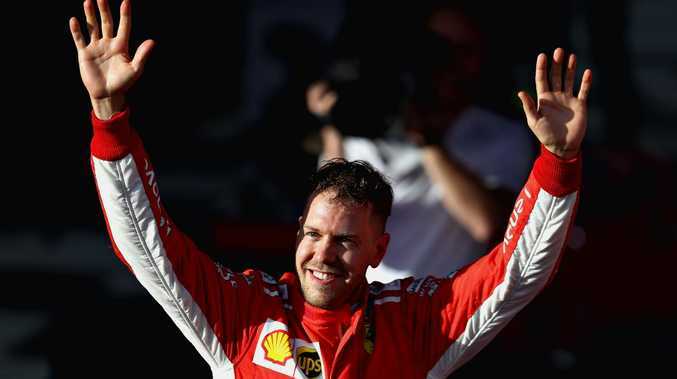 Whether that move will pay off on the track for the Australian remains to be seen but at a reported $49 million per year the cash should help ease any pain he feels on the track as he becomes the third-highest paid driver behind Lewis Hamilton ($74m) and former teammate Sebastian Vettel ($56m). 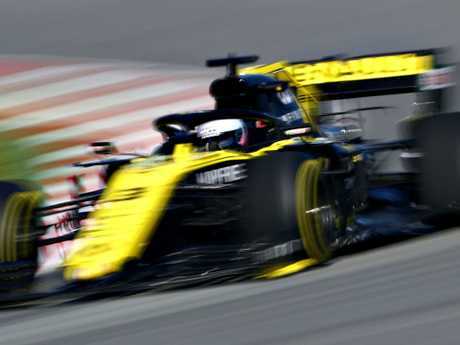 The good news for Ricciardo is Renault seemed to overachieve in pre-season testing as he and teammate Nico Hulkenberg were among the quicker drivers in the opening week. While Ricciardo was noticeably slower than his teammate in the second week, Hulkenberg only had the Ferrari and Mercedes drivers in front of him. It's good news for Ricciardo who will no doubt be keen to get one up on his former employer Red Bull after their boss Christian Horner accused the Australian of "running from a fight" with current No. 1 Max Verstappen. Verstappen for his part has remained fairly quiet on the issue. The Dutchman of course had his fair share of run-ins with the 29-year-old West Australian during their time at Red Bull, especially after what Ricciardo labelled a "s**t show" in Azerbaijan last year when Verstappen moved twice off his line as Ricciardo ploughed into him. Daniel Ricciardo will be hoping his Renault can beat the Red Bulls. Something else that will be of interest in Melbourne is just how much of the gap Mercedes has made up on Ferrari since testing in Barcelona. Overall the Silver Arrows struggled until the final day of testing when a new aerodynamic package allowed them to get close to Ferrari with Hamilton getting to within three hundredths of a second of Vettel and going faster than Charles Leclerc. Vettel will be hoping the Mercedes has not improved much as he looks to defend his Australian GP title and get off to a flying start as he seeks his first Drivers' Championship since 2013, with Red Bull. As for Ricciardo he is still seeking his first podium in his home country - with a best finish of fourth coming in 2016 and 2018. For those who fancy a flutter on Formula 1, Vettel is the early favourite with the TAB at $2.90 to take out the race with Hamilton at $3.25 and Leclerc $3.50. Ricciardo is rated a $101 chance. 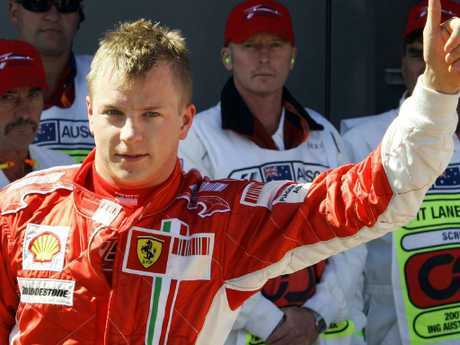 Kimi Raikkonen has frequently performed well in Australia. Of the current drivers in the field Vettel also has the most wins with three, while Hamilton and Kimi Raikkonen have two each. Gates open at 9.45am daily and close at 8pm. Daniel Ricciardo’s move to Renault shook things up. Ferrari - Replaced Maurizio Arrivabene as team principal with former technical boss Mattia Binotto. Tickets start at $35 for adults and $18 for concessions on Thursday. Adult prices increase to $45 on Friday then $85 on Saturday. Sunday is $99 for adults, $68 for concessions and $199 for a family pass. WHAT ELSE IS ON AT ALBERT PARK?